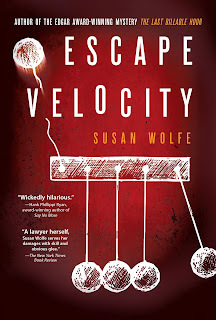 Escape Velocity is a thriller set in a Silicon Valley high tech company. Georgia Griffin has just arrived in Silicon Valley from Piney, Arkansas on very bald tires, having firmly rejected her beloved father’s life as a con artist. Her father is in jail and a certain minister is hugging her mother for Jesus while eyeing Georgia’s little sister, Katie-Ann. Georgia desperately needs to keep her new job as paralegal for Lumina Software so she can provide a California haven for her sister before it’s too late. While she’s still living in her car, Georgia realizes that incompetence and self-dealing have a death grip on her new company. She decides to adapt her extensive con artist training - just once - to clean up the company. But success is seductive. Soon Georgia is an avid paralegal by day and a masterful con artist by night, using increasingly bold gambits designed to salvage Lumina Software. Then she steps into the shadow of a real crime and must decide: Will she risk her job, the roof over her sister’s head, and perhaps her very soul? 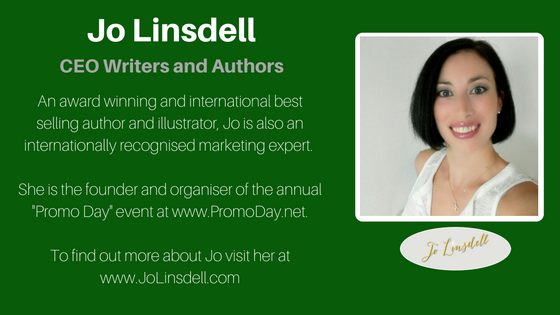 The best advice I have ever received as an author came from Elmore Leonard, and I am delighted to pass it on. Mr. Leonard gave a reading that I attended while I was still writing my first book, The Last Billable Hour, and when it was time for him to autograph my copy of his book I asked him to wish me good luck with mine. He asked me a couple of questions about what I was writing, signed his book and then as I was walking away he called after me. “Susan!” I turned. 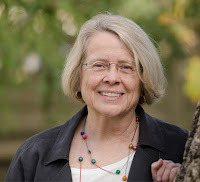 “Don’t let anybody else tell you how to write your book. You write your own book.” It was heartfelt and fabulous advice. Let me also mention I have received some harsh criticism over the years in many forms. Somebody told me once that my book was a “small” book, and my audience deserved a bigger book. You have be tough enough to ignore the mean-spirited nonsense and drive on. What is trickier, though, is well-intentioned criticism from writers and editors for whom you have real respect. I’m humble enough to know that my writing has plenty of room for improvement, and I try very hard to listen and be open to suggestions that will improve my work. I know I have improved my writing by listening to that advice. But what’s tricky is distinguishing between advice that will improve your writing and advice that will make your book lose the authenticity of being your own book. That’s what Elmore Leonard was warning me about. So here is my second piece of advice for fellow writers: Listen to and carefully consider all criticism and advice that come from sources you respect, and then . . . write your own book. My favorite character in Escape Velocity is the protagonist, Georgia Griffin. I conceived the book as a kind of Dante’s Inferno of high tech Silicon Valley, where I have worked as a lawyer and executive for many years. I needed a main character to act as the reader’s guide, and along came Georgia. She is young, inexperienced and from a completely alien environment, so she encounters the wonder that is Silicon Valley high tech right along with the reader. She is also highly intuitive and a little bit tougher than people around her might expect. She is blessed with a job that makes people underestimate her. 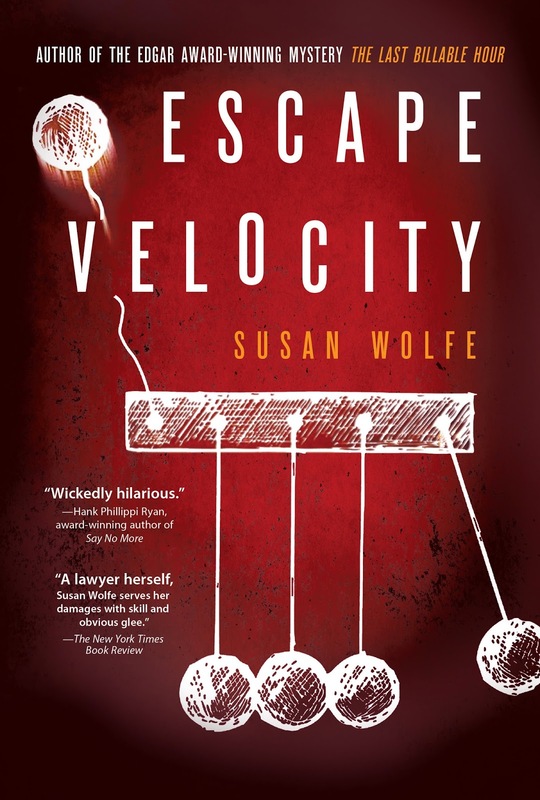 She badly needs the company to succeed in order to realize her personal goal of achieving escape velocity from the life she was born to, and she reluctantly decides to use her con artist training - sparingly - to help the company succeed. The surprise to me was that Georgia’s moral and psychological complexities gradually became central to my story. Her predicament arises because she has con artist talents that can solve critical problems for her company, but she has sworn to renounce those talents forever in order to live a more “consequential” and above-board life. At least that’s how the predicament begins. What we realize as the story proceeds is that Georgia also finds it hard to renounce her con artist ways because she gets satisfaction and excitement out of using them successfully. By comparison, her respectable paralegal job can seem a little bit routine. So now her conflict becomes a psychological as well as a practical struggle. She admits this to herself at some point, and I think one of the main reasons the reader keeps reading is to find out how Georgia resolves that dilemma. Does she or does she not achieve escape velocity from the life she was born to? I don’t think it’s easy to shed the undesirable aspects of your upbringing, and her success or failure is to me the ultimate theme of the book. From the early feedback I’ve gotten, people appreciate this book for several different reasons: 1) They like my feisty, determined main character, Georgia Griffin, and want to find out if she’ll succeed or fail; 2) They love to see some extremely annoying people they’ve had to put up with at work get their just deserts; 3) They like to experience what it’s like to work in a Silicon Valley high tech company, from being a board member to being an accounts payable clerk; and/or 4) they think it is “wickedly hilarious” as one of my reviewers so kindly said. I do think the book operates on several levels, and hope readers can enjoy all these aspects of the book at once. The story begins when my protagonist is at the vet for a routine visit with his cat. A woman brings in a cat that has been badly mistreated and then races out the door before anybody can ask her about it. The terror in the woman’s eyes triggers memories from the protagonist’s childhood, and he is convinced the person who hurt the cat is an imminent danger to people as well. He decides to right an old wrong by finding the wrongdoer before it’s too late. He manages to enlist the (somewhat skeptical) help of an animal control person and a forensics veterinarian in his unorthodox effort, because both of them have strong personal reasons for becoming involved. My story now has four people, including the wrongdoer, who all badly want to succeed with conflicting goals in a race against the clock. To answer this question, I go back to the first real book I ever read, The Black Stallion by Walter Farley. I was in Mr. Adams’ second grade classroom in San Bernardino, and he gave me permission to find something to read on my own while the rest of the class finished up. So I found The Black Stallion, settled into my chair, and the next thing I knew the class was laughing. Apparently, I had whinnied. I was so shocked to look up and see that I was back in that classroom that I still remember the way the light filtered in through the windows. I had just discovered that reading created a little room out behind my head where I could go to have adventures and be other people. That little room has been my solace and a major source of learning and pleasure ever since. By the fourth grade I had concluded that creating a story that let other people escape to the little rooms out behind their heads was the highest and best accomplishment a human being could achieve. It turns out I still believe that to this day. Mother Teresa is great, Abraham Lincoln is wonderful, but the people I most want to emulate are Herman Melville and Virginia Woolf and Hillary Mantel. So if that’s what I value most, it seemed like I should try to do it. Which is a misfortune in a way, because I am also a lawyer. In fact, I’ve been a fairly successful lawyer, and every writer who’s honest with herself knows most of what she writes is going to be trash. (Okay, trash is a little harsh. How about rejectamenta: Things or matter rejected as useless or worthless.) The only question is whether a writer can ever write anything worth reading. So on the one hand you face the likelihood of miserable failure, but on the other hand, if you don’t try you surely don’t succeed. I somehow found the courage to try. I am now and for the foreseeable future reading the 1100-page Infinite Jest , including several hundred footnotes, by David Foster Wallace. (My book group is fearless!) He might get added to my favorite authors, see above, but I won’t know until I finish. My next books will be: Tana French’s new book The Trespasser; Ian McEwan’s new book Nutshell; Stoner by John Williams; and The Sellout by Paul Beatty. Things have piled up a bit while I read Infinite Jest, but it’s worth it. 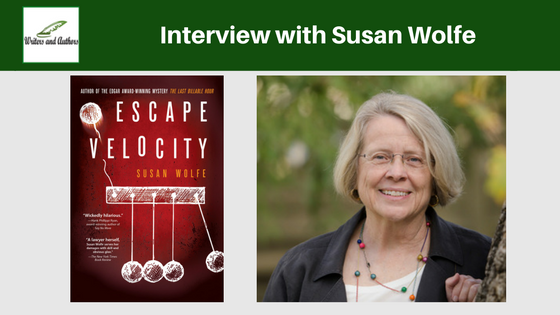 Escape Velocity is available through independent bookstores and Barnes & Noble throughout the U.S. It is available on amazon.com and amazon.co.uk in hardback, paperback and Kindle versions. It is also available online through ingramspark.com. The Kindle version only is available on amazon.com.au and all other Kindle International Markets. 1. Theater! I’m heading to NYC in a few days to see four plays and an opera in a week. Favorite plays ever: Sweeny Todd, Amadeus, Doubt, Book of Mormon, Hamilton, Henry IV, Parts 1 and 2 in the same day. London is a favorite vacation spot because there is so much great theater. 2. Reading, of course. I am in two fiction only book groups that include both men and women (which is slightly unusual, I’m learning) and these groups are a major focus of my social and cultural life. The reason I have two is that some members of my original group declined to read Faulkner, so we started an ad hoc Faulkner committee. The committee added members as it read five Faulkner novels in a row, and then realized it had become its own book group. 3. Travel. Recent destinations have been Sydney and The Great Barrier Reef; Paris; Athens, Mycenae and Delphi; and Rome and Pompeii. In February I’m headed to New Orleans, and hope to go to Tanzania and Kenya in the fall. 4. Cooking for family and friends. I make quite a few good chocolate desserts, if I say so myself. 5. Hanging out with my two beautiful rescue cats, one calico and one Siamese mix. I read this book so found this interview interesting. My favorite character was also Georgia. A 1100 page book....WOW!